If you have been keeping up with the football season, it’s not that hard to notice that there has been an increase in running plays on a lot of NFL teams lately. 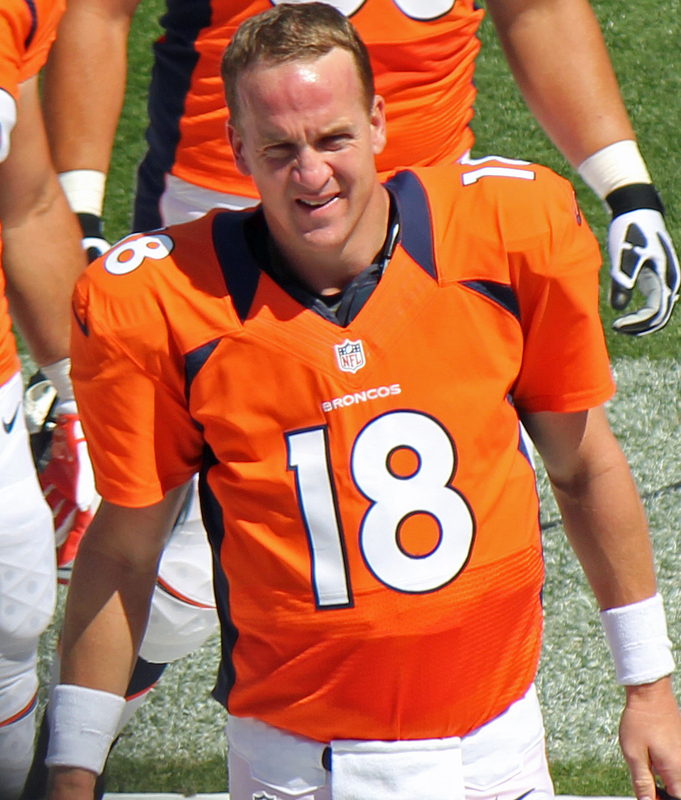 Teams like the Dallas Cowboys and the Denver Broncos, whose quarterback Peyton Manning has not been performing as well as he could be lately, are using power runs to compensate their quarterbacks. I wrote an article about Tony Romo’s injury not being a bad thing several weeks ago. Well, I was totally wrong about Brandon Weeden. I had big expectations for Weeden when he replaced Romo. After all, Weeden has been learning from Romo for a long time. Apparently, he didn’t pay that much attention. Even with 72.4 percent completion rate, Weeden has made plenty of mistakes to put the Cowboys on a losing streak. The Cowboys started using power runs a lot more frequently since Romo’s temporary departure. While the running plays didn’t stop the Cowboys from losing, it certainly helped the team to gain yardage. People might associate the word “power” with football because it describes the football attitude. However, when football coaches talk about “power,” they are talking about the “Power-O” run plays. The “Power-O” run plays are one of the most fundamental plays in football. They are used very frequently in high school and college football due to their simplicity and effectiveness. And although it is one of the most basic plays on the field, NFL teams still apply this strategy very often. Power plays are effective because they are designed based on aggression, which is what football is about, to gain four to five yards in one play. Occasionally, a good block or a good running back breaks the defense and goes all the way to the end zone. It might not sound as exciting to non-football fans. However, when Marshawn Lynch pulled off the “Beast Mode” run, he brought down the stadium. For most people, football seems to revolve around the quarterback. This is true to some extent, due to the fact that everyone can enjoy a long pass and watch the football fall into the waiting hands of the receiver. The game is designed this way to excite spectators. Nonetheless, the running game is the core of the sport, no matter how the offensive team plays. While a good quarterback can certainly make impact on the field, teams with good running games have greater chances of winning the game. I hate to say this because I’m a Broncos fan, but the Broncos lost to the Seattle Seahawks in Superbowl XLVIII because of their bad running game. When Richard Sherman’s all-star coverage left Peyton Manning no chance, the Broncos were doomed. Many players, particularly offensive linemen, like power runs because they are very involved in the whole play. They make blocks to create room for running backs to go straight through. The options for line up are very open. Teams usually pick line ups according to the preferences of the running back. A good line up is only half of the play. It’s usually the spontaneity of the running back that determines whether or not the play will be successful. The beauty of a good power play is that its simplicity can keep the defense off-balance, and it can be used against various defensive formations. There are usually two scenarios when power runs happens on the field: the defense is either fully prepared, or they lost control of the field and try to chase down the running back. Now that you know how power runs works, try to be cool and explain to your friends when it happens in the game. ← What is the appeal of history-based musicals?